FAIRFAX, Va. – The National Rifle Association is pleased to announce the students selected to attend the 2015 Youth Education Summit (Y.E.S. ), a seven-day educational experience in Washington, DC, held July 27-August 2. At Y.E.S., students from around the United States learn the significance of the U.S. Constitution, the Bill of Rights, and the importance of being an active citizen as they visit memorials and monuments throughout the nation’s capital. Scheduled stops include the Capitol Building, the National Museum of American History, Marine Corps Base Quantico, the National Archives, the Newseum, and a safe introduction to the shooting sports at NRA Headquarters. Students who excel in the week’s activities through demonstrating strong leadership, public speaking, and debate skills will be awarded $15,000 in college scholarships at the summit’s closing ceremony. Following Y.E.S., an additional $15,000 in scholarships will be made available through the Y.E.S. 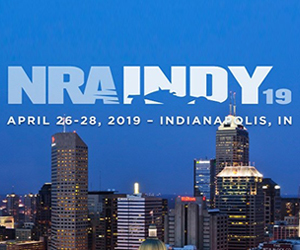 Grand Scholarship, which encourages attendees to create a portfolio detailing the promotion of NRA programs, like Eddie Eagle GunSafe® and Refuse To Be A Victim®, in their communities. Any high school sophomore or junior in the United States is welcome to apply to Y.E.S. The summit’s application process includes a written essay on the Second Amendment, personal statement, transcript affirming a minimum 3.00 grade point average, and three personal recommendations. This year’s class of 45 was selected from hundreds of qualified applicants. 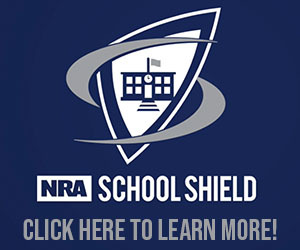 The National Rifle Association launched the Youth Education Summit in 1996 to encourage America's youth to become active and knowledgeable citizens at both the national and local levels. More than $460,000 in scholarships have been awarded throughout the program’s 20-year history. Funding for Y.E.S. 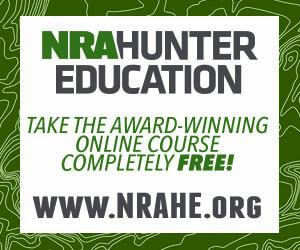 is provided through The NRA Foundation from monies raised by Friends of NRA, a grassroots fund-raising program in support of the shooting sports. 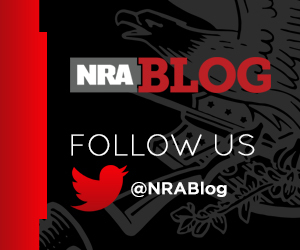 To learn more about the Youth Education Summit program, visit their website at www.friendsofnra.org/yes or email yes@nrahq.org.